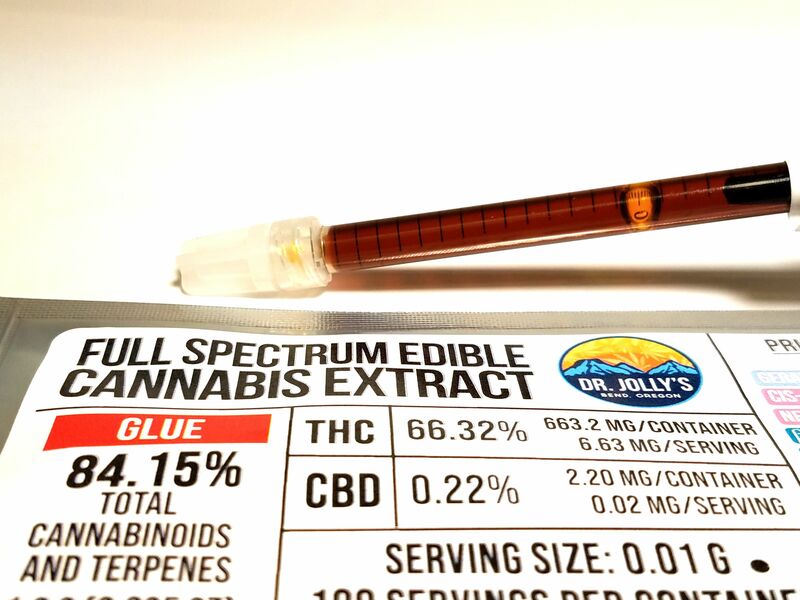 If regular THC edibles aren't cutting it, then Full Spectrum Edible Cannabis Extract might be right for you. A single tube of this Glue (of the Gorilla variety) oil contains 663.2mg of THC and 2.2mg of CBD! This is the exact same product as many of your favorite powerful edible companies use but in it's raw state. Dr. Jolly's expertly extracts their FSECE to keep the taste as close to the flavor of the flower as you can get with this type of oil. They are even kind enough to include a full terpene and cannabinoid breakdown on the packaging! To start only take a small amount; about the size of the piece of rice. To help you visualize it at home, every 0.1ml contains 66.32mg of THC and .22mg CBD. For fast acting effects, place it under your tongue and keep it there for as long as you can (5-15 minutes) before swallowing with water. Although the United States government has made it extremely difficult to conduct clinical studies on marijuana’s healing benefits, testimonies about the success of RSO treating a wide array of diseases can be found all over the internet.